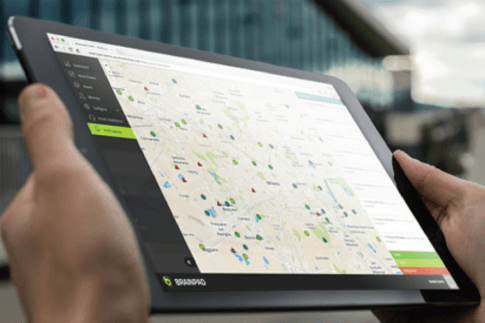 BrainPad is an internal framework that provides a set of functionalities and process logics that simplifies industrial processes and improves efficiency by integrating IoT and Big Data systems, filtered from Context Computing platform logics and geolocation services. It gives the user the right information at the right time. thanks to its flexibility, ready to help you in your operations. Easy and flexible content management to adapt the software to your needs. 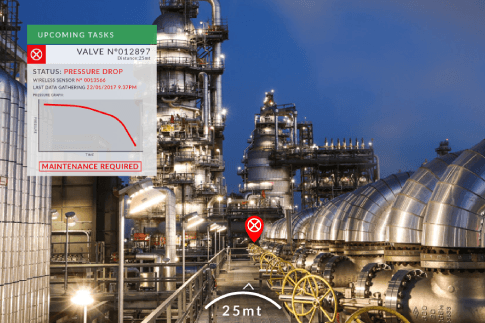 Assets information with real-time data during operations. BrainPad Platform fits well in the MRO (Maintenance, Repair and Overhaul) sector. 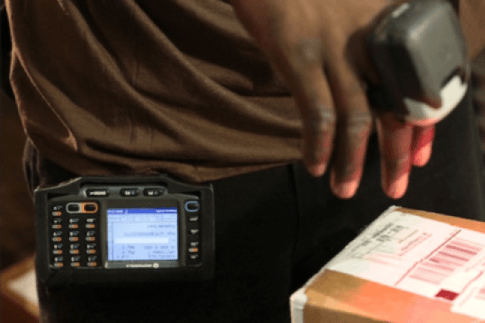 Commonly implemented as a step-by-step guidance tool by our customers, it can help workers to succesfully complete complex processes, allowing them to perform hands free operations while gathering information about procedures. It helps your company improving operations' accuracy and lowering training times. 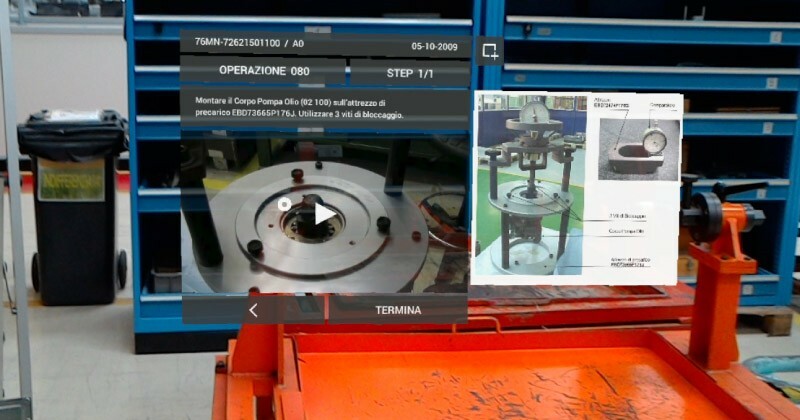 perceive the work enviroment around you, thanks to contextual information displayed directly on your field of view. receive helpful information about the assets' position, points of interest or other users around you. 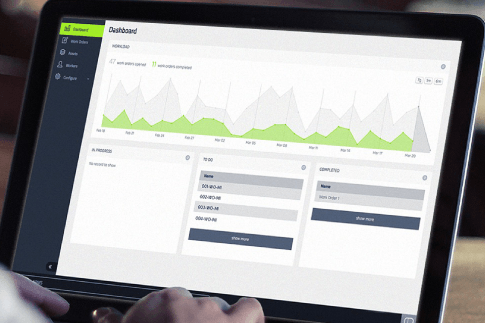 web application to manage users, workorders, assets and reports. Artificial Intelligence algorithms to support user decisions in real-time. provide absolute and unambiguous information about different kinds of assets. supports the integration of third parties hardware, barcode readers and diastimeters. receive helpful information about the assets' positions, points of interest or other users around you. provide absolute and unambiguous information about different assets. 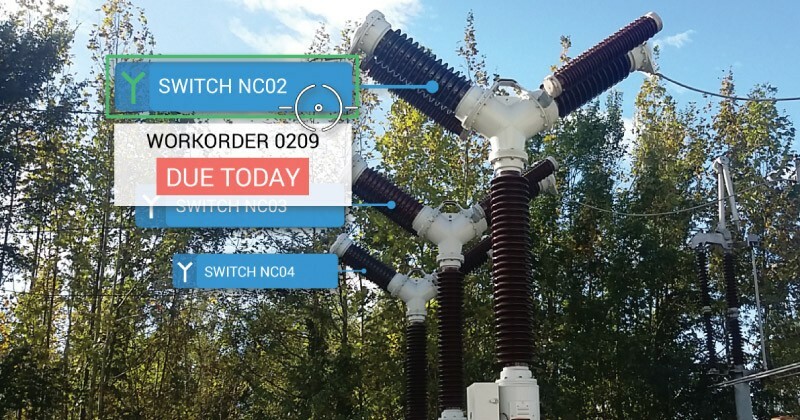 Siemens needed to deliver assets’ real-time data to on-field workers. 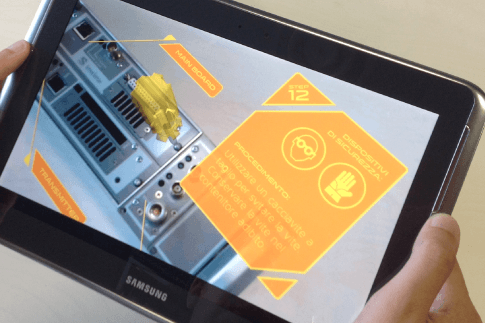 Using BrainPad, we developed a solution for data filtering, management and visualization, making all the information about workorders and plant’s status available to on-field operators through an innovative AR interface. The Avio Aero’s MRO Center of Excellence in Brindisi needed to improve the operators’ access to work instructions. JoinPad’s solution enabled the fruition of content directly on the user’s field of view, this allow to perform hands-free operation while being able to access complex process’ documentation. Our solutions are ready for a wide range of platforms. 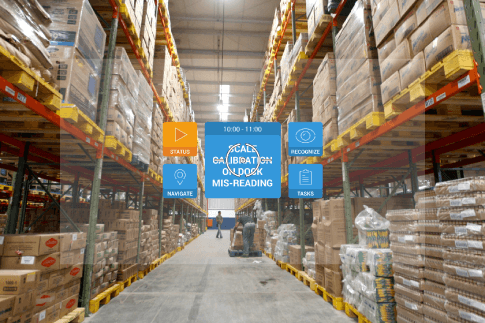 They can be easily implemented on tablets, smartphones, smart glasses, including the devices you already use in your operations.